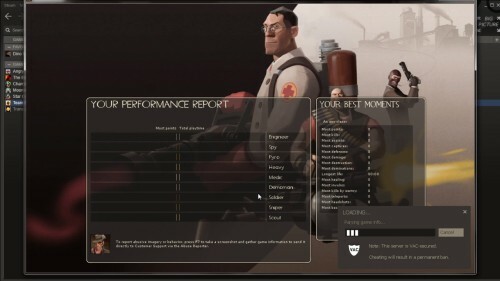 With steam multiplayer, users can work together by creating and sharing items in order to create a much larger and interactive environments. 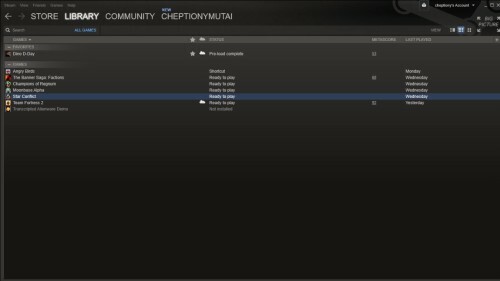 In order to create multiplayer game in steam, launch the game that you will like to play and select multiplayer from the options. Some games have a ‘create’ button where you use the button to create you multiplayer game. 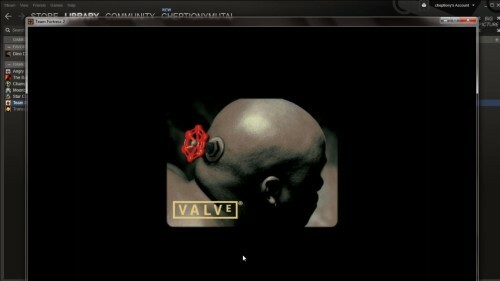 Press Alt+Tab to go back to your steam client. 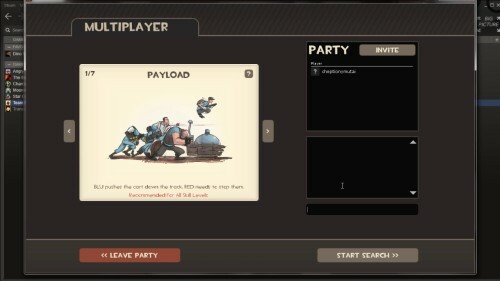 Go to friends and open your friends list. Choose a friend from your list and right click. 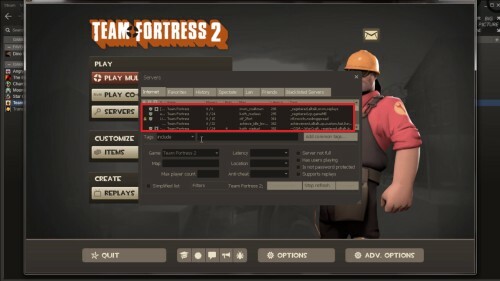 Select ‘invite them to the server. If your friends cannot join your server, type your IP address in your browser to open your router configuration. 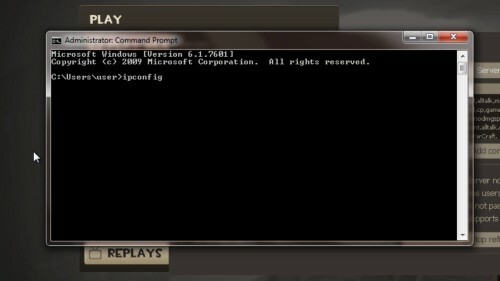 In order to find your IP address type ‘ipconconfig’ in the ‘command prompt’ window. Open your internet server. 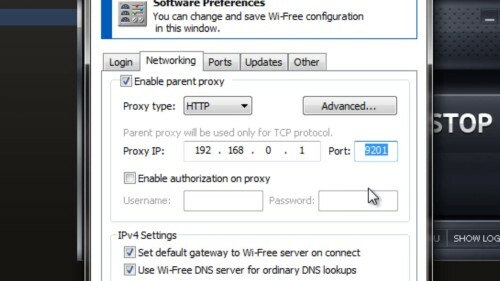 Enable parent proxy and enter the IP address found on your command prompt for the TCP option. Enable both TCP and UDP. Click ok once you are done. 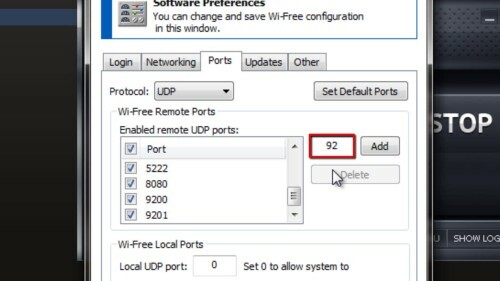 Enter your games port ID for both TCP and UDP. This varies depending on the game that you were playing. Choose your server options in the dialog box in the new window and click ‘launch’ to start your server. Re-launch your game and try launching multiplayer. At this point, you will be able to launch a multiplayer game. And that is it.